Evolution, in the broadest sense, is a process that results in heritable changes in a population spread over many generations. 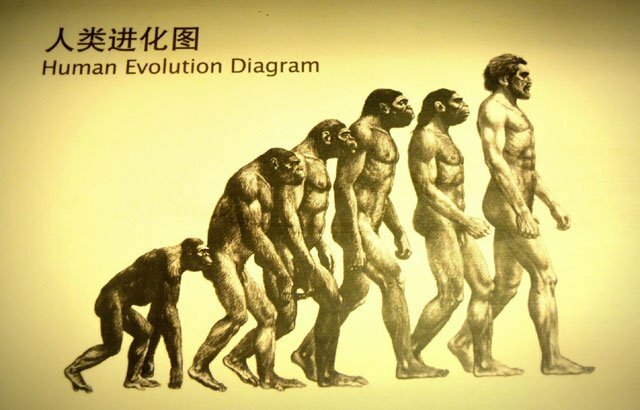 The Latin word “evolutio” initially meant “unrolling the scroll“. In its metaphorical sense, it suggests the idea that studying evolution is like unraveling a recitation of a story. The story is already written, and all that required is to read that message. 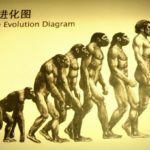 In this page, we will explore the complete history of evolution and interesting events in different centuries occurred in the study of evolution. Charles Darwin is considered by many as the “Father of Evolutionary Thought“. However, this credit shouldn’t be on Darwin alone since he was guided by works of different scientists prior to him. Darwin himself had no knowledge about heredity hence his theory of natural selection is only limited to his observations during that time. European scholars could access only a basic understanding of the anatomy of animals and humans as their knowledge is solely limited to their observations. Natural theology, a branch of theology and philosophy that deals with the proving of God’s existing and deriving doctrines based on human reason, emerged. 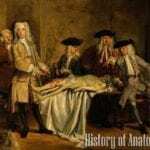 During this period, the study of Paleontology came to place. This opened a lot of possibilities in studying fossils and artifacts. 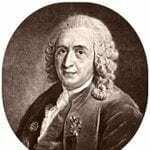 1758 Carolus Linnaeus (Carl von Linne) introduced the idea of identifying, naming, describing and classifying organisms (species). His hierarchical classification is based on the fact that species was the smallest unit and each species (taxon) is under a higher category. 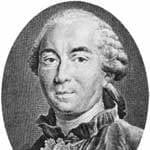 In the late 18th century, scientists George Leclerc and Comte de Buffon proposed that species could change. This idea was a major break since it challenges the earlier belief that species could not change because they were already perfect as they were created by a perfect creator.Buffon provided some evidences of the said changes and modification. He also stated that various factors, including migration, geographical isolation, influences of the environment, overpopulation, and struggle for existence, could influence that change. Unfortunately, Buffon later claimed that he believed in special creation and debunked his idea of the modifications of species. 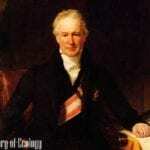 1790s Two scientists named Abraham Werner and George Cuvier proposed the theory of Catastrophism. This theory states that due to a great catastrophe, the planet Earth and the geological events had formed rapidly and suddenly. 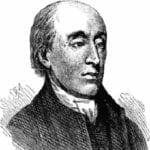 This idea became widely accepted since it is related to biblical events like Noah’s flood.However, James Hutton challenged the theory of Catastrophism. 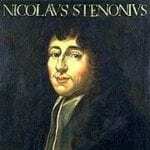 He argued that the Earth was transformed by gradual and slow changes. These changes may be tiny, but with enough time, could produce great changes. 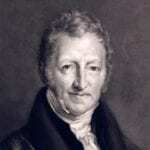 1798 Thomas Malthus stated that human populations can double every 25 years. After that, population would then gradually exceed food supply which will lead to starvation and war. Eventually, such events will reduce the population. 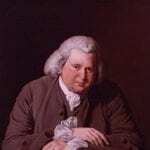 In the early 19th century Erasmus Darwin (Charles Darwin’s grandfather) suggested the possibility of a common ancestor based on the changes undergone by organisms during development and the presence of vestigial structures. While he proposed that species do change over time, he did not provide any mechanism to explain his idea. 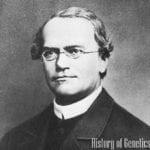 During the first decade of the 19th century The Principle of Biological Succession was developed by William Smith. 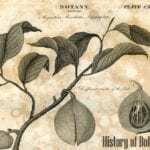 It states that every period of earth history has its own unique collection of fossils. William Smith later became the “Father of Stratigraphy”, which is a science that deals with the correlation of rock layers depending on their fossil contents. 1801 Jean Baptiste de Lamarck developed one of the first theories about how species change. 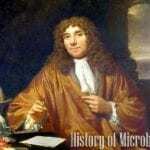 He stated that more complex organisms had “evolved” from pre-existing less complex organisms. 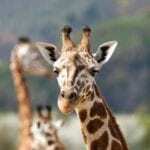 Lamarck’s fame rose when he introduced the idea of the inheritance of acquired characteristics to explain the length of the giraffe neck. According to that view, the long necks of giraffes were acquired from their ancestors (previously had shorter necks) who continually stretched their necks in order to reach food that are located in high trees. This continuous use of stretching the necks resulted to their development of longer necks, which was somehow passed on to their offspring. Lamarck’s idea of “evolution” did not immediately became acceptable to many as it contradicted biblical views regarding creation. Another factor is that Lamarck did not provide any mechanism to explain it. 1830 A scientist named Charles Lyell published his theory of Uniformitarianism, which was inspired by James Hutton’s previous idea of gradual changes. This theory states that the processes that alter the Earth are uniform through time. – All kinds of organisms adapt to their environment. – All organisms have variable traits. – Organisms tend to over reproduce (this idea was based on Thomas Malthus study of how populations tended to grow geometrically until there is a limit in their population). – The idea of natural selection which is more commonly referred to as “survival of the fittest”. The idea of natural selection states that some organisms will survive and eventually reproduce better than others. However, natural selection only deals with the reproductive success of the organisms, not only their relative strength or speed. Charles Darwin made collaboration with Alfred Russel Wallace, who previously was the first to define the role of natural selection in species formation. 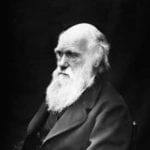 Charles Darwin eventually published his renowned and highly recognized book On the Origin of Species by Means of Natural Selection. To be correct, it is important to note that both Darwin and Wallace developed the theory of natural selection. Although Charles Darwin and Alfred Russel Wallace’s theory of natural selection displaced Lamarck’s previous theory, some efforts were still made to revive it and continued. Geneticists began to realize that natural selection could indeed work on genes. It became clear to them that any given trait is a product of the expression of various genes rather than a single one. 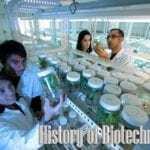 Also, the concept of mutation, or any changes in the genome of an organism that can be passed on to the next generation, was introduced. 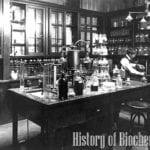 The field “Modern Synthesis” or the incorporation of genetics and the ideas of natural selection came about in the early years of the 20th century. As scientists have begun to isolate these regulatory genes, they’ve been shocked at how powerful they are and how long they’ve been in power over the course of evolution. 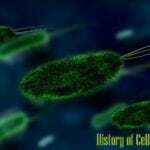 At present, it has been known that only bacteria are able to incorporate uninheritable traits. The year 2018 has brought us many new insights made possible by novel biological methods. 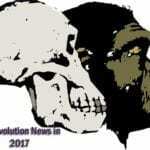 Here are the top 15 evolution news in 2018 (evolutionary biology, anthropology, and bioarchaeology). – Lindsay, D. Defining Evolution. 1998. Link (accessed July 22, 2016). – Definition of Theology. 2016. Link (accessed July 22, 2016). – Farabee, M. Development of the Evolutionary Theory. 2001. Link (accessed July 22, 2016). – Smith, D. Uniformitarianism: Charles Lyell. 2016. Link (accessed July 22, 2016). 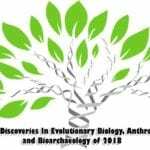 Cite this article as: "History of Evolution," in Bio Explorer by Jack Kirsten, September 25, 2016, https://www.bioexplorer.net/history_of_biology/evolution/.